Reminiscent of the revelation of YHWH at Mt. Sinai is Isaiah’s vision of YHWH in His throne room. 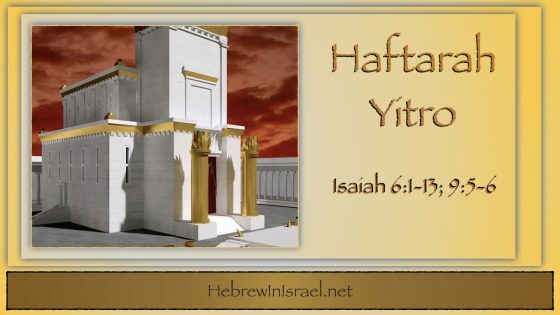 Haftarah Yitro depicts this vision and ominous prophecy that is given.